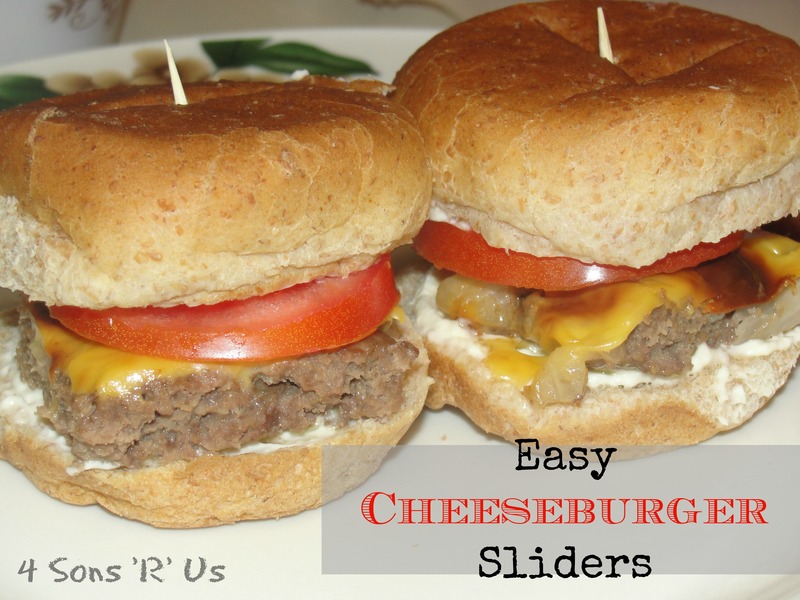 Posted in Recipes and tagged appetizer, cheeseburger, fun food, party food, sliders. Bookmark the permalink. 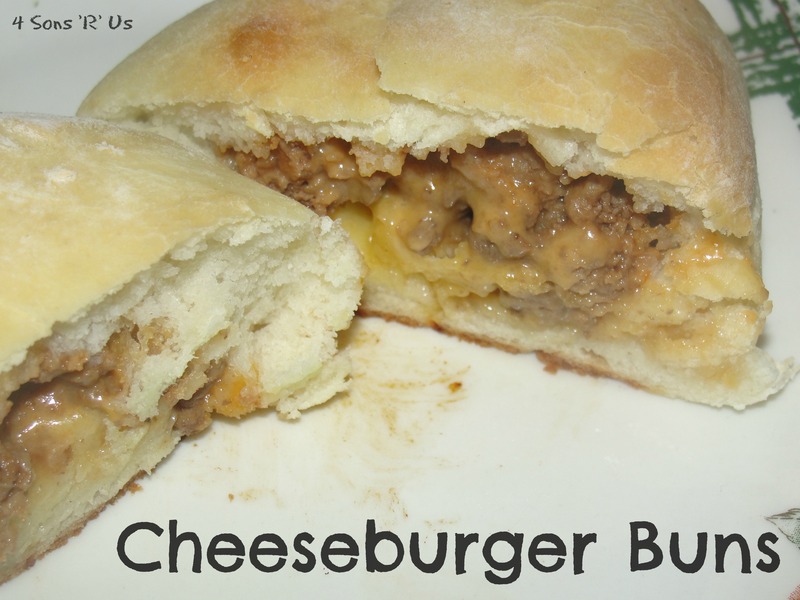 Posted in Recipes and tagged American cheese, buns, cheeseburger, dinner, food, National Cheeseburger Day. Bookmark the permalink. 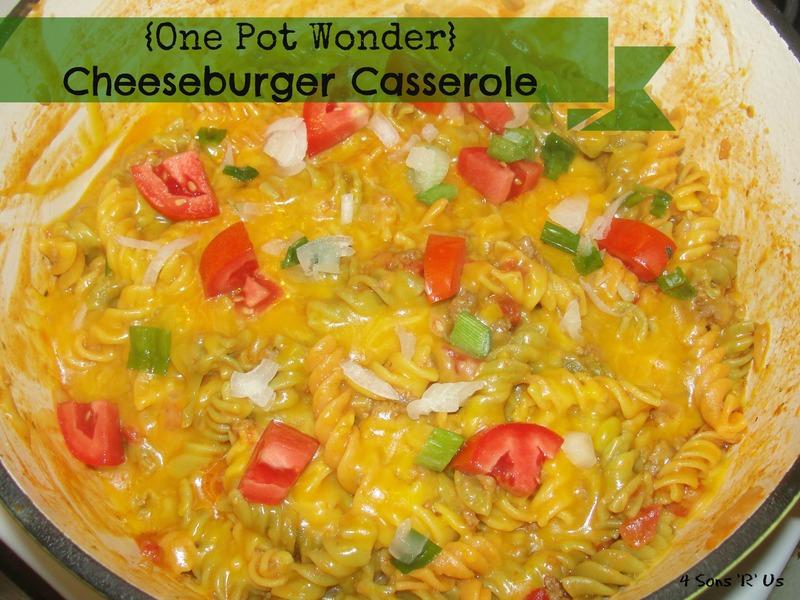 Posted in Recipes and tagged casserole, cheeseburger, dinner, easy, food, one pot meal. Bookmark the permalink.